Dissolution made Them Talk – Support and Oppose! 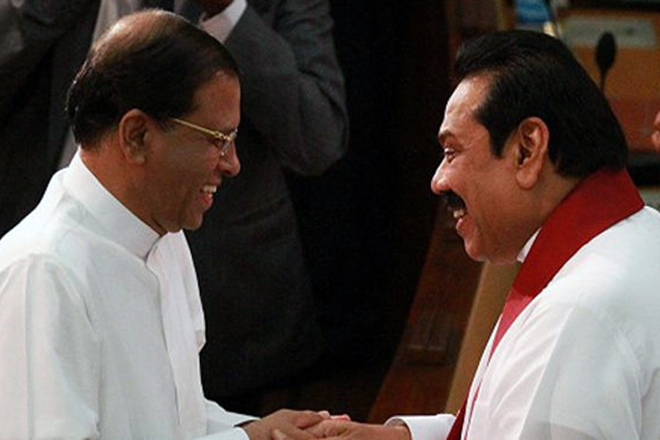 Dissolution of the parliament has opened political scene for a barrage of opinions for and against the dissolution. 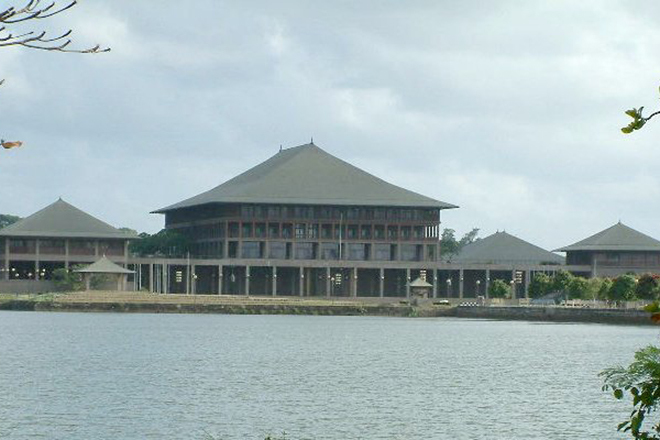 The President Maithripala Sirisena has dissolved the parliament from midnight yesterday (9th). The Gazette notification to dissolve Parliament signed by the President has sent to the Government Press yesterday evening. It is said that the President has explained that the dissolution is due to the crisis. 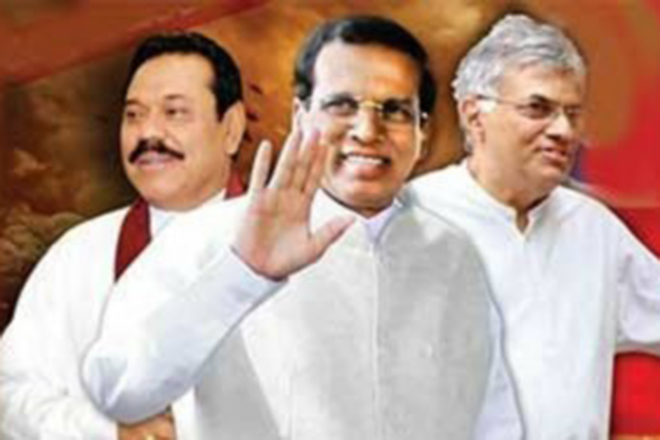 However, the said crisis that broke out between the President and the UNP for several months past, has erupted as the final stage of the struggle of power, when President Maithripala suddenly replaced Prime Minister Ranil Wickremesinghe with the appointment of the former President Mahinda Rajapaksa as prime minister. 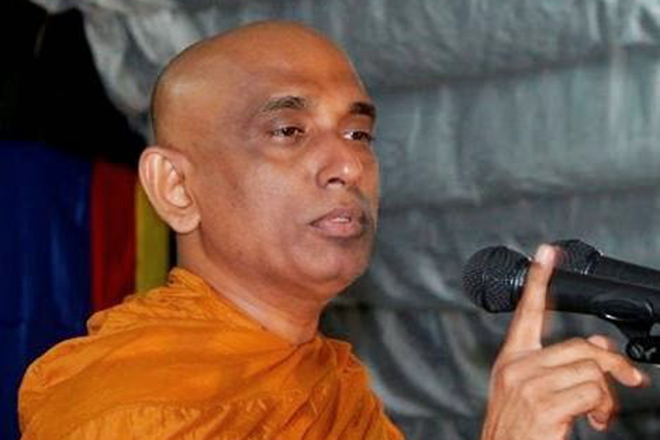 Meanwhile, the Speaker Karu Jayasuriya making a statement said that the new Prime Minister appointment cannot be accepted and that the party with parliament majority should be the one who is in power. Therefore the President had to dissolve the Parliament after using his last trump cards. Now, the media campaigns on the way to support the decision of President and the state media is totally taken over by various kind of experts who praise the president for his timely decision to take country back to right track. Surprisingly, the public opinion displayed on state media also support the decision, nobody is criticising it. However certain private media channels differ from displaying the opinion from both experts and public. 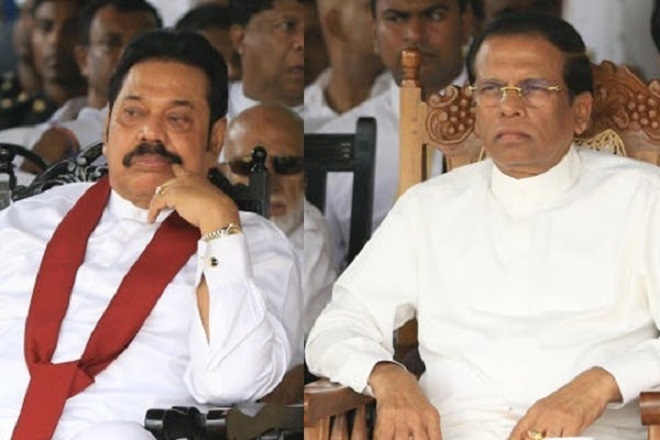 The experts who criticise the decision to dissolve the parliament point out that this decision portrays once again the totalitarian nature of executive presidency. The constitution cannot be understood by articles seperately, they argues. 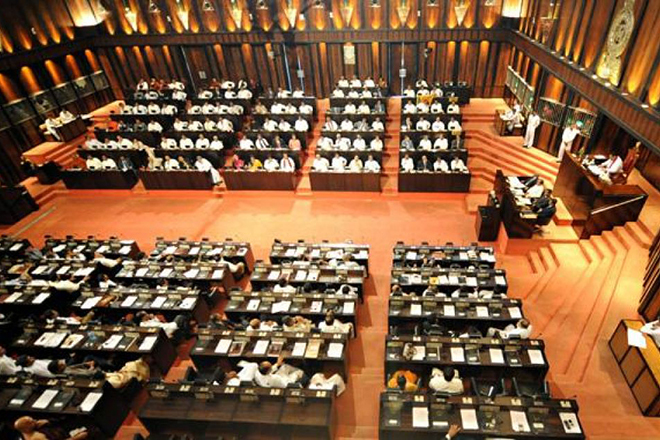 19th amendment has shortcomings but the dissolution of parliament is clearly restricted by the amendment, but the president has disregarded what is in the constitutional law and taken an authoritarian decision. They vow to challenge the decision in supreme court.